We need funding support at the centre, can you help us? 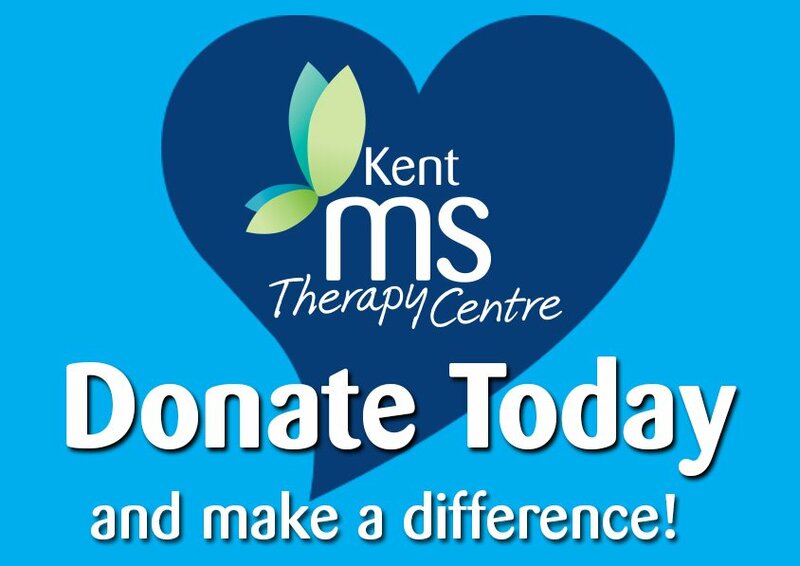 The Kent MS Therapy Centre is a completely self-funded charity and receives no statutory or other regular core funding support. Last year we provided over 4,000 various treatment sessions and with the new and increased therapies now available we are expecting this to increase significantly. 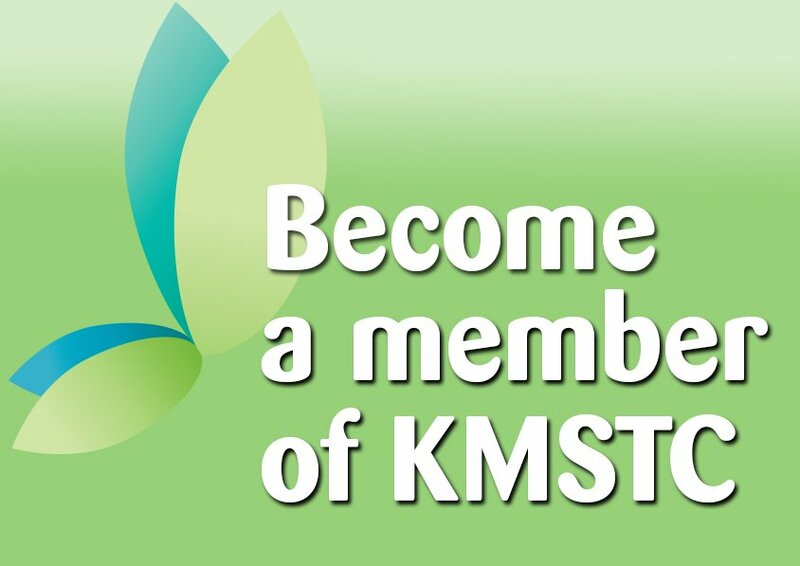 You can support the Centre by becoming an Associate Member of Kent MS Therapy Centre for a small annual fee – contact KMSTC for more details. Organise a fundraising event for us? You could organise your own event and get some guidance from our Head of Fundraising Moira Mitchell. 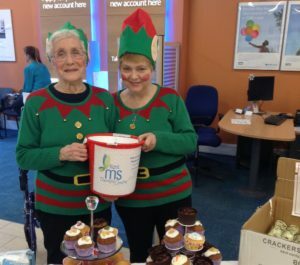 Or perhaps you would like to join our very friendly and enthusiastic group of voluntary fundraisers who meet at the centre on a monthly basis to plan and organise events. Whether you want to help raise funds to support important services such as neuro-physiotherapy, MS specialist counselling, acupuncture, Oxygen Therapy or the future operation of our new centre, please contact Moira at the centre for more information. For some helpful ideas, why not download our FUNdraising Pack? A legacy is probably the most effective single way to support our work – and you need not send any money as long as you live! Whatever you choose to do, your support will make a positive difference to the lives of people living with MS.